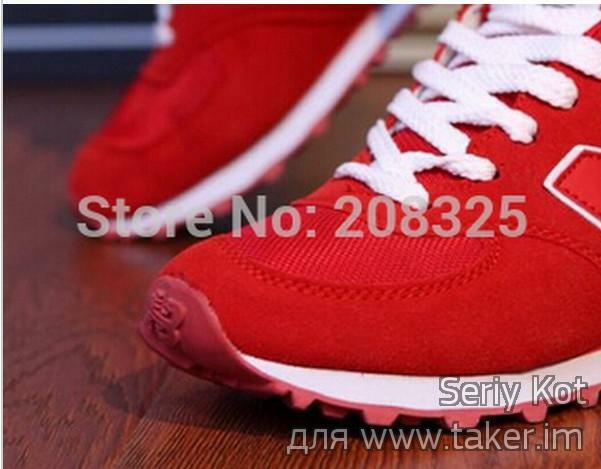 How to spot fake New Balance NB 574 sneakers | iSpotFake. Do you? 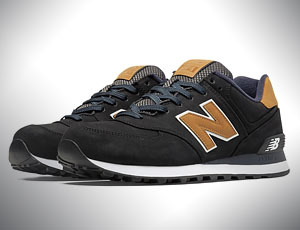 New Balance shoes are known for more than 100 years and brand popularity still growth. So there are lots of fake sneakers sells every day. 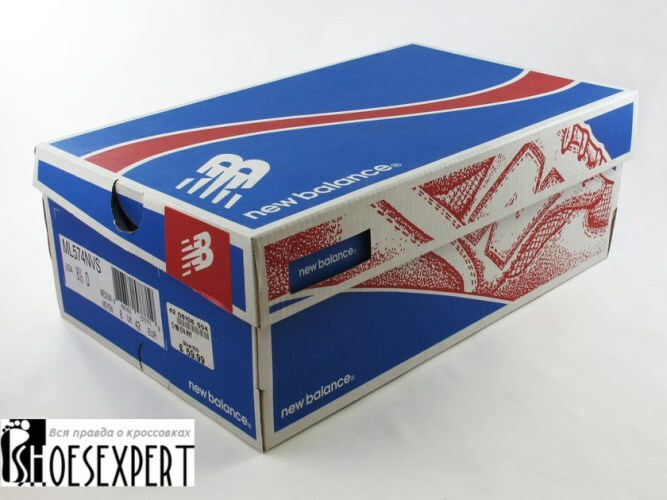 Authentic New Balance Shoes are boxed in a strong shoe box featuring the New Balance logos on the lid and side.  Check the box carefully for any errors in brand logos, alignment, spelling, and for the overall quality and finish. Remember that real shoe boxes can accompany fake shoes. 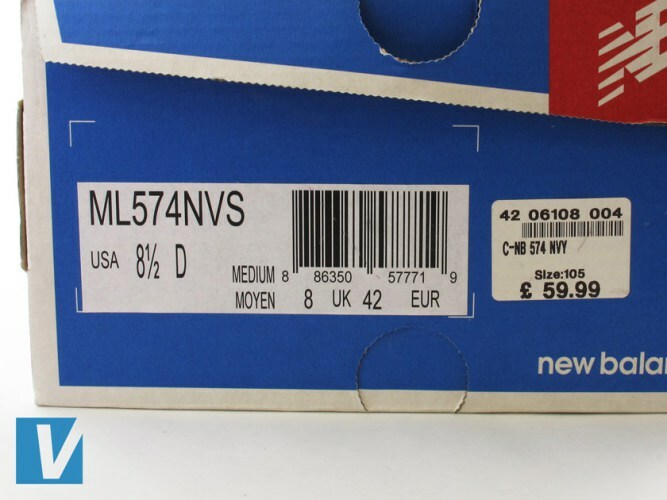 New Balance retail boxes feature a label on the side detailing style name, size, colour code, and a bar code number. Check that the details match the shoe features. Also check that the bar code number matches the number detailed on the tongue labels. Some counerfeiters adding more logos or labels to their shoes to scream they are REAL! They are not. 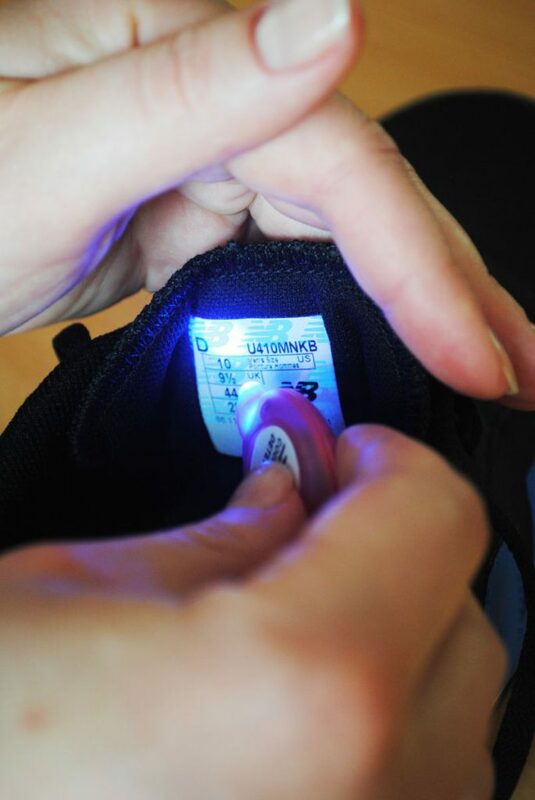 To tell if your New Balance NB 574 sneakers are real use UV light. The label on the tongue back will show you NB logo.